GREENWOOD, Ind. (WLS) -- An Amber Alert has been canceled after an Indianapolis-area girl who went missing Tuesday morning was found safe. The 7-year-old girl was believed to have been taken by her non-custodial mother, Morgan Negri, 27. Police said she was found safe around 2:45 p.m. at a dentist's office near her school. 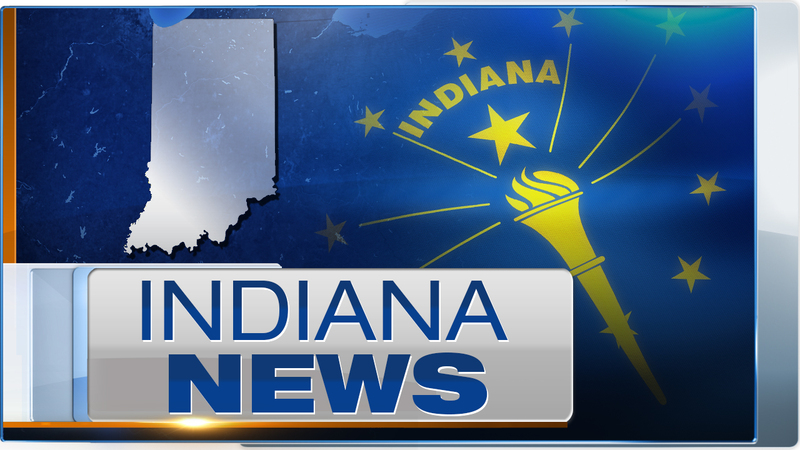 She initially went missing around 9 a.m. CT from Greenwood, Ind., about 14 miles south of Indianapolis.